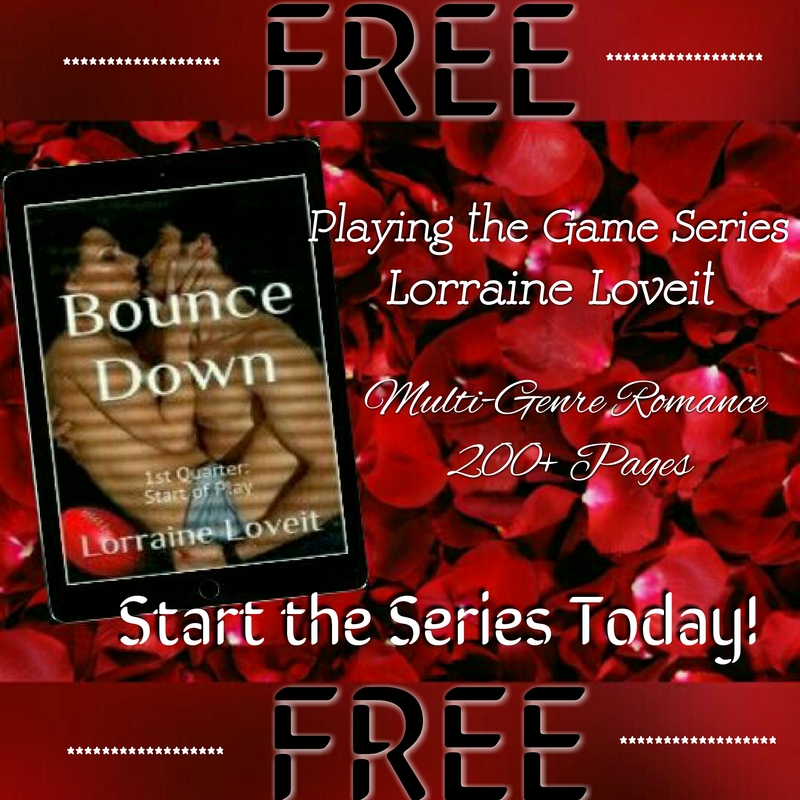 Start Reading today for FREE! Winter weather giving you the blues? 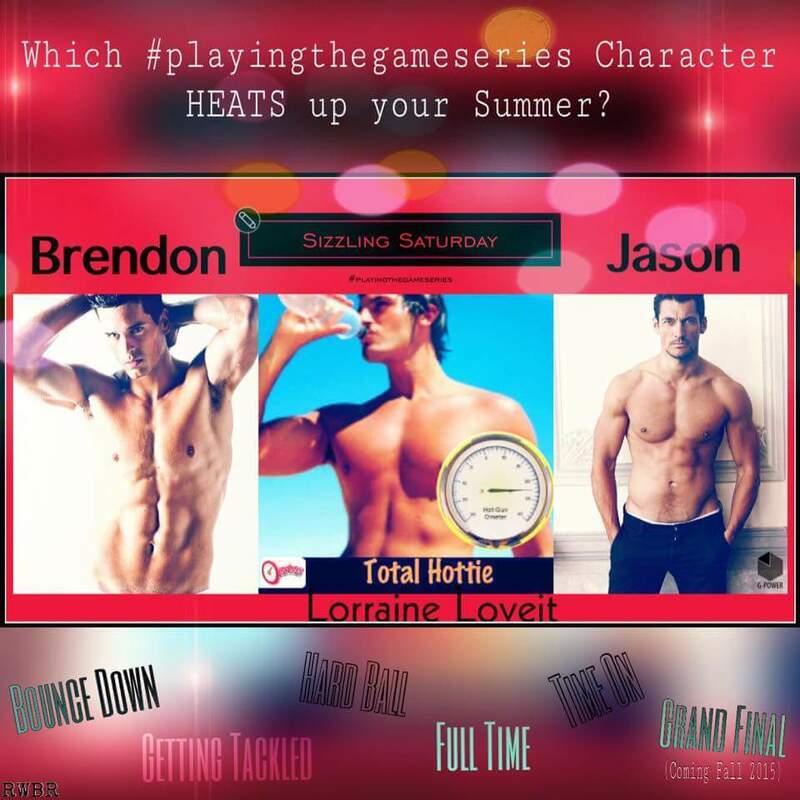 Then head to the land down under and meet the Men of #playingthegameseries! will definitely heat you up!!! I didn’t have long to wait until I saw his bare feet before me. This time I didn’t feel embarrassed about being naked. He was right ; I was starting to think my body belonged to him. But him alone, not someone else! I didn’t move or make a sound as his hands cupped my breasts. Inwardly, I gasped and quivered with delight. I closed my eyes briefly and prayed I could trust him. I saw him reach behind, probably to his jeans pocket and then he was holding some shiny handcuffs , similar to those already attached to the bed. He grabbed one hand and secured it, then the other, so my hands were shackled in front. With a finger under my chin, he tipped my head back and then leaned in for a deep , savage kiss. 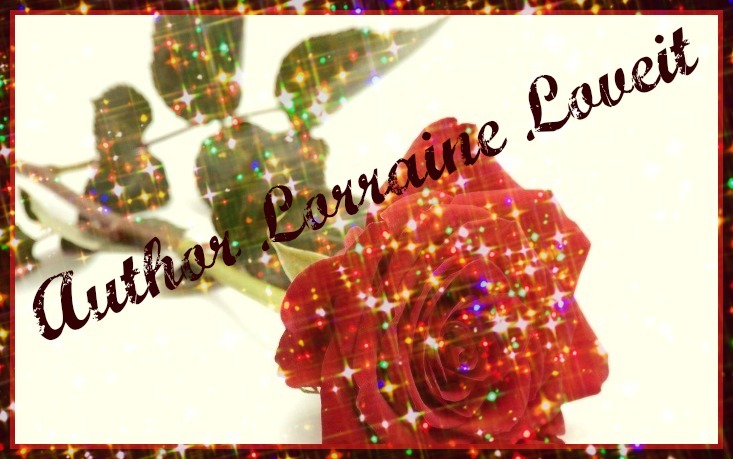 I loved the way his mouth possessed mine, whether it was quick and chaste, or a full-on assault like now.